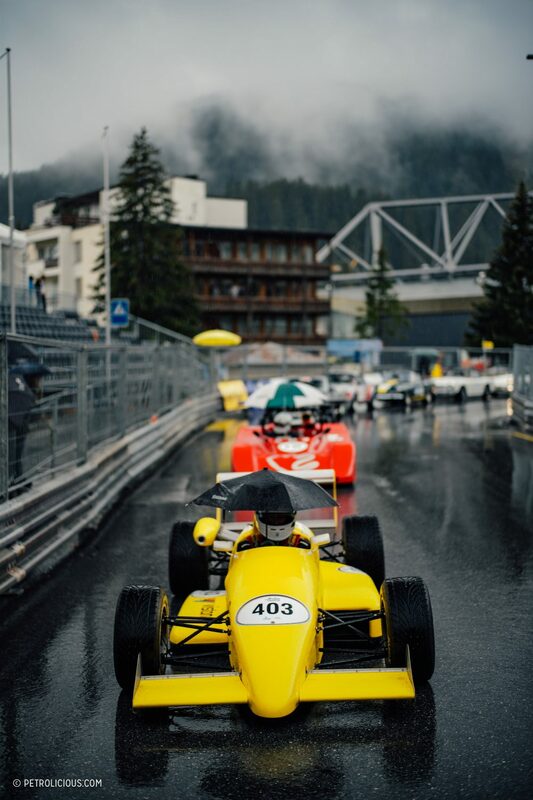 Nestled in the Graubünden region of Switzerland, not far from St. Moritz, lies the small winter resort town of Arosa. 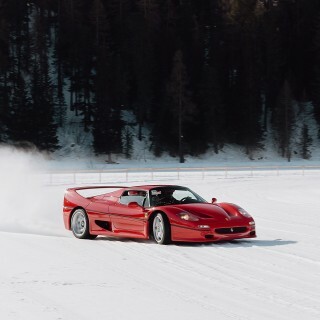 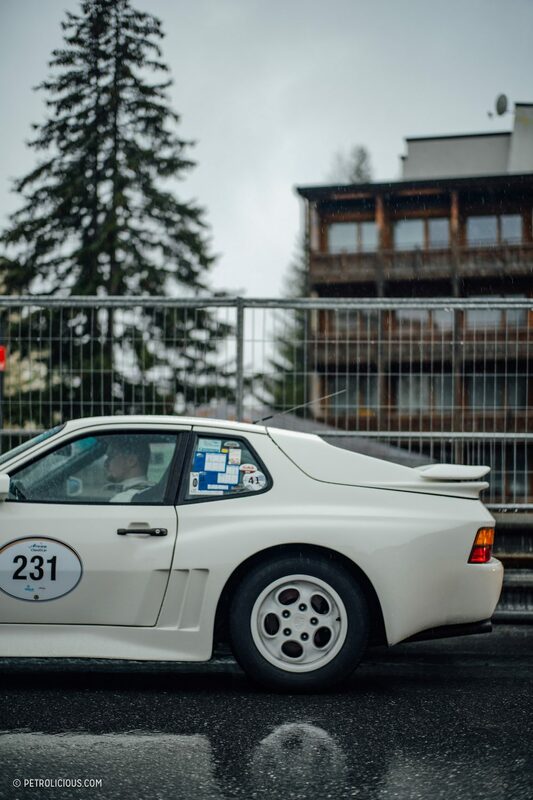 It’s a quiet town, known for top-class skiing, ice hockey , and recently a proper 7km-long hillclimb up an incredibly twisty mountain access road. 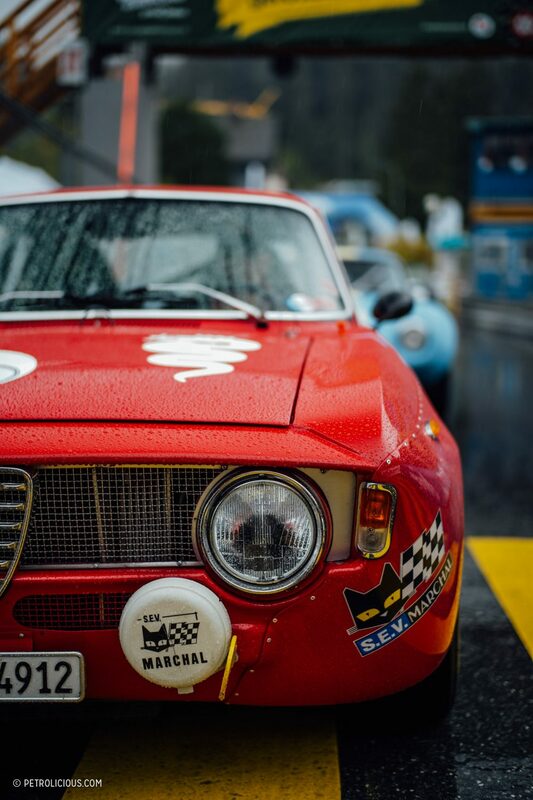 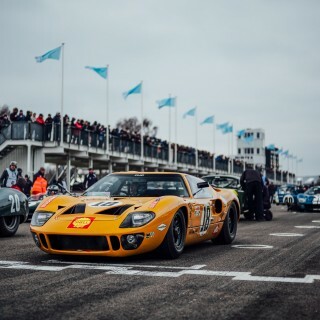 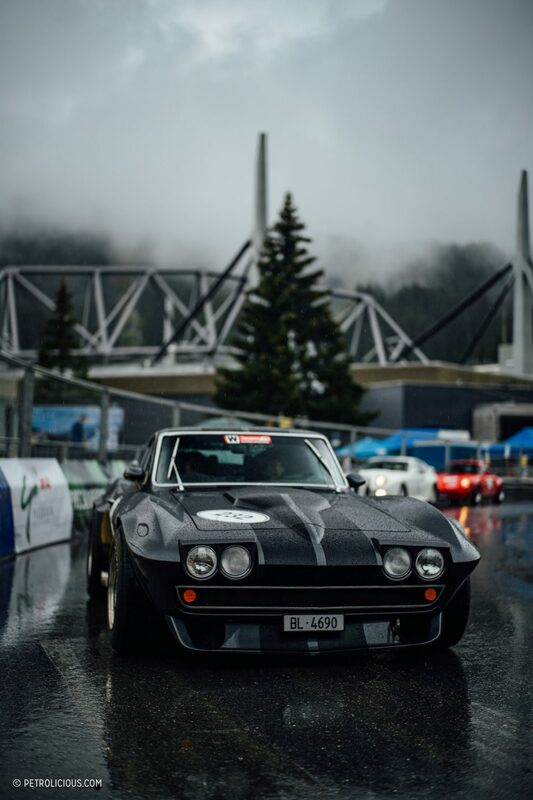 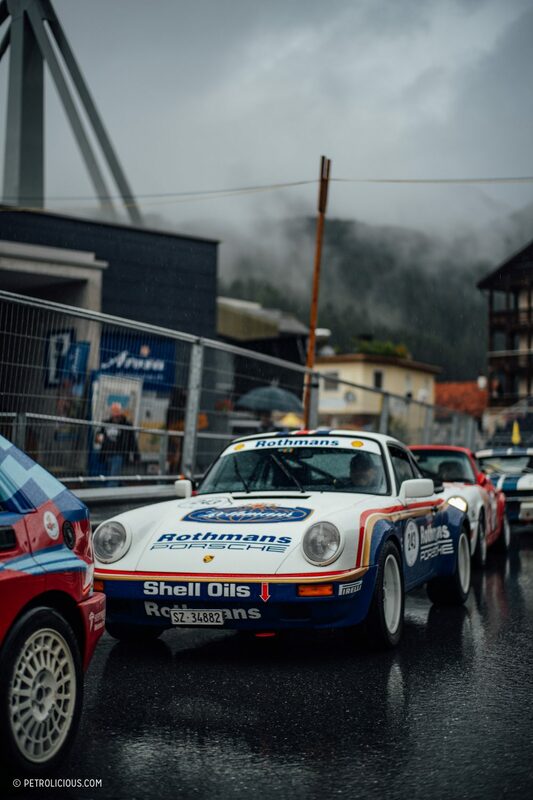 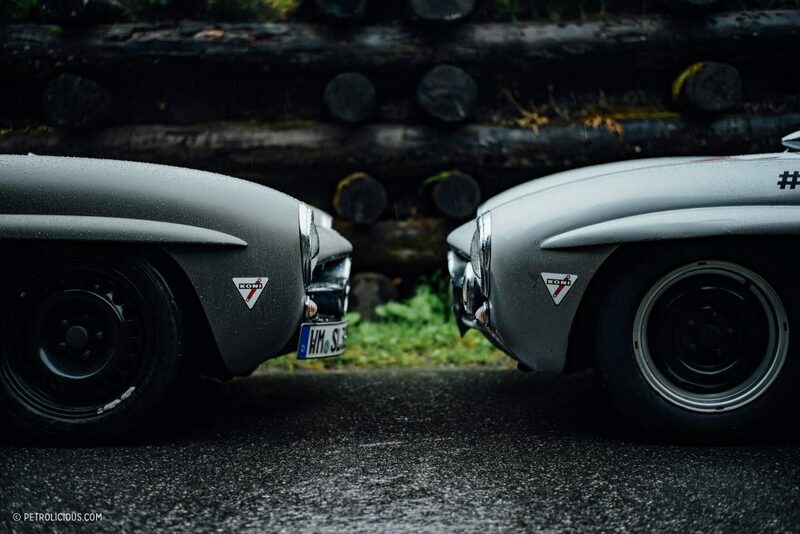 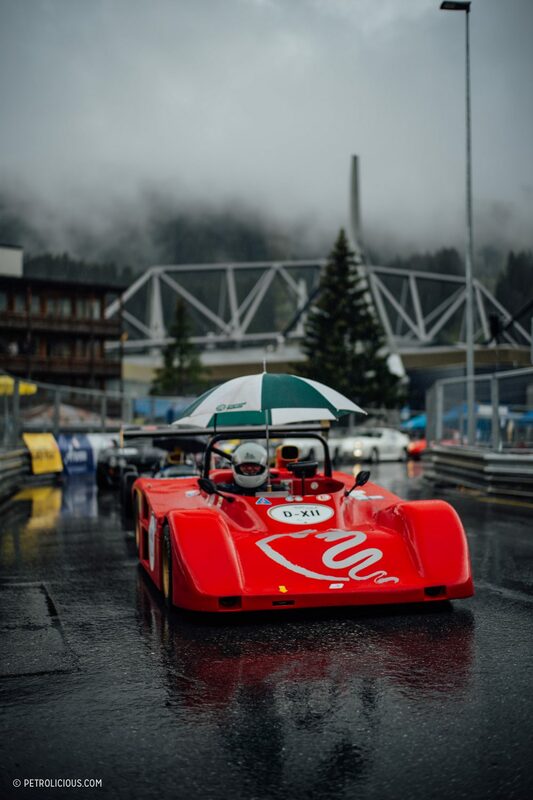 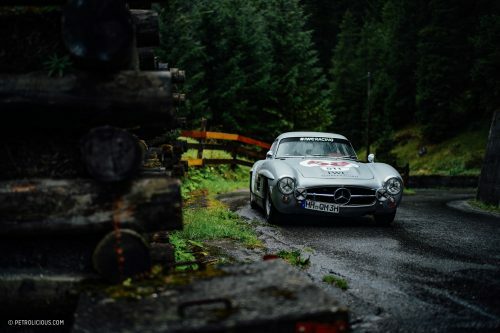 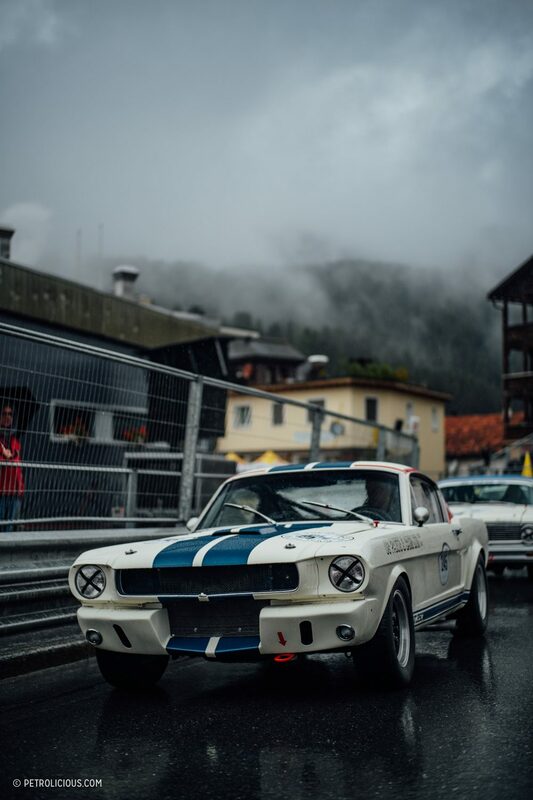 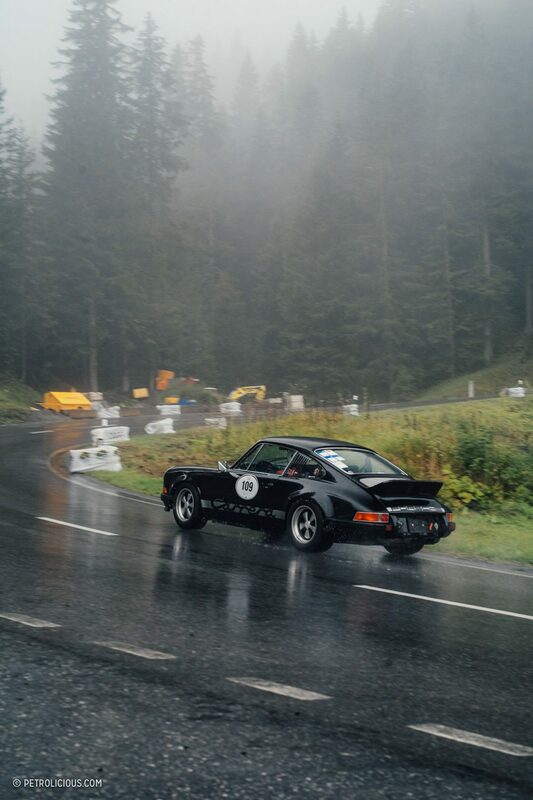 We’re no stranger to Swiss hillclimbs as of late, having spent our fair share of time at the Bernina Granturismo a few kilometers away at the Bernina Pass, which is to say that we’ll take any excuse we can find to listen to vintage muscle clamoring up Swiss Mountains. 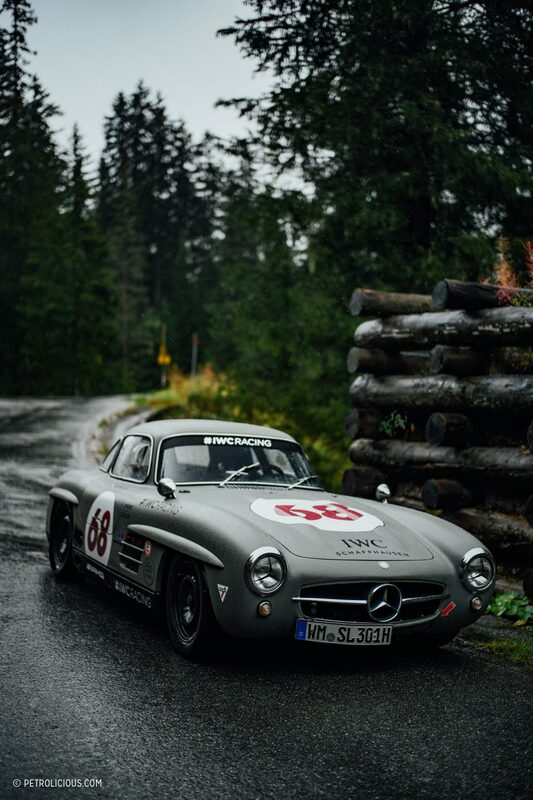 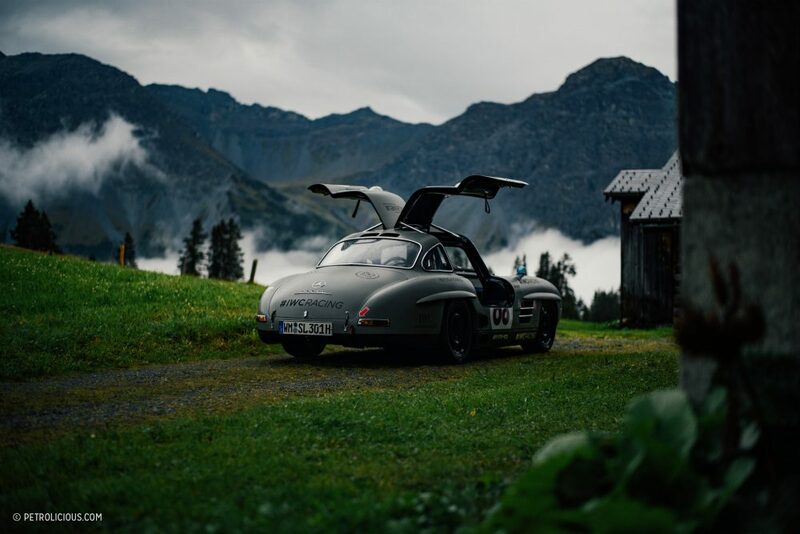 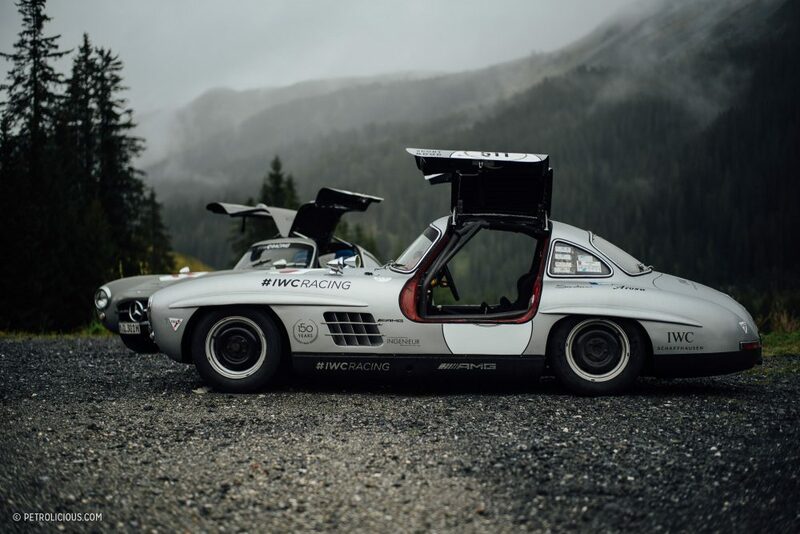 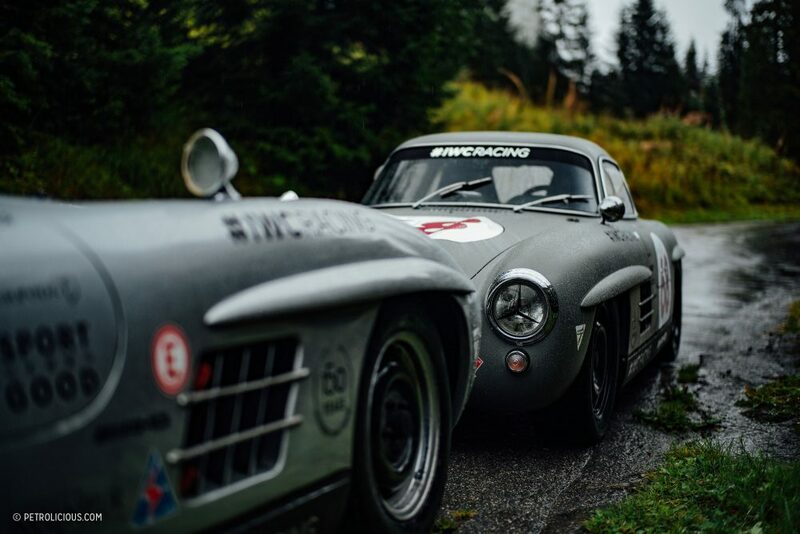 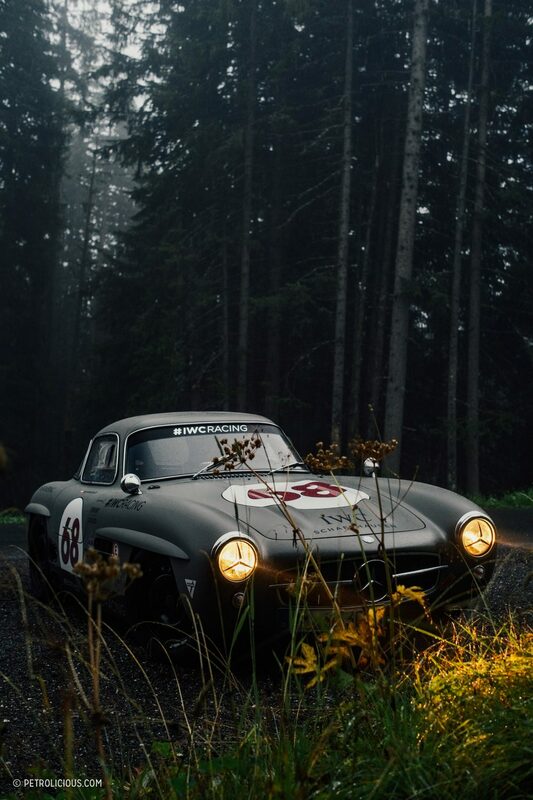 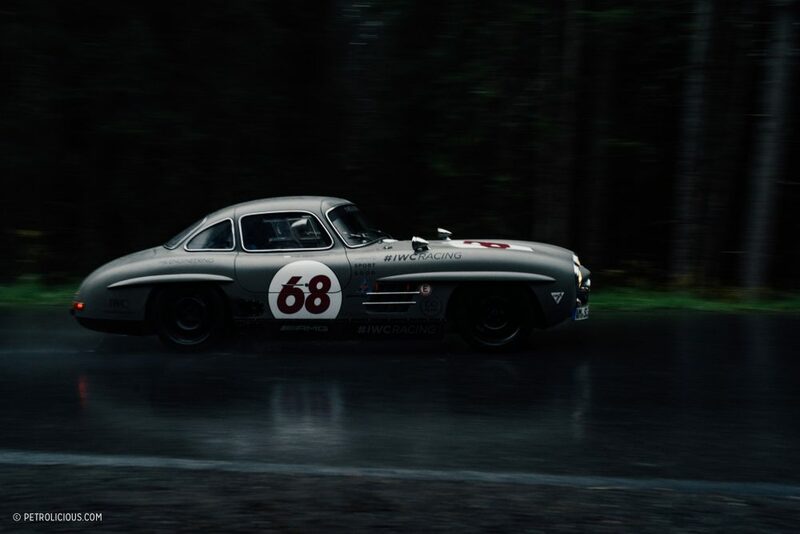 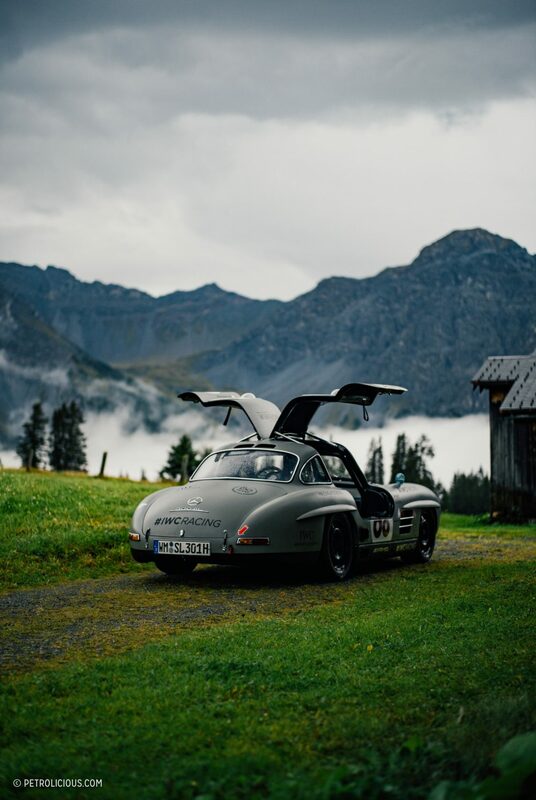 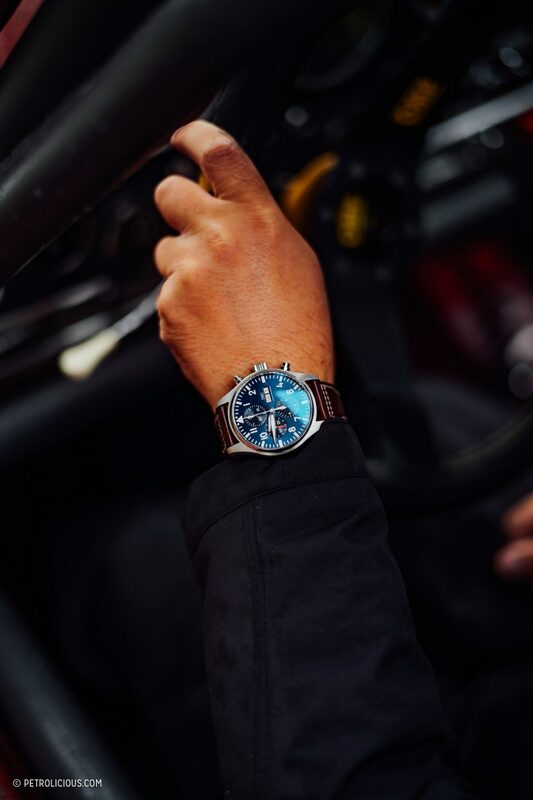 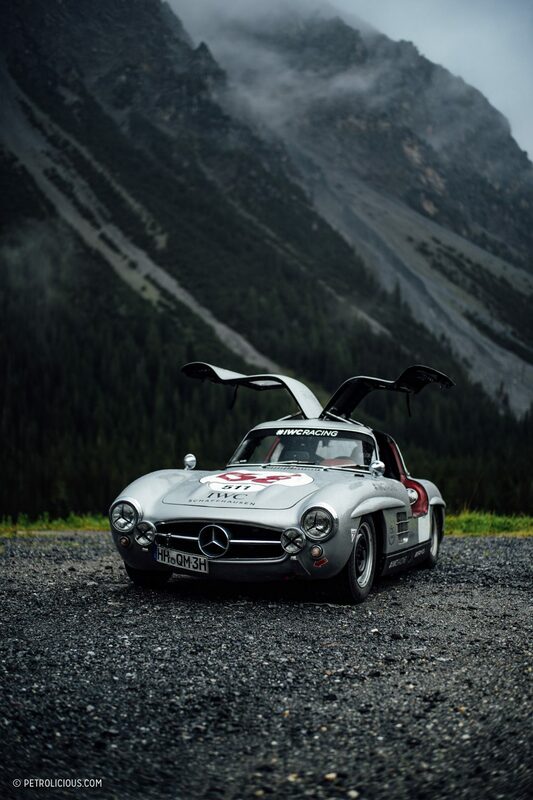 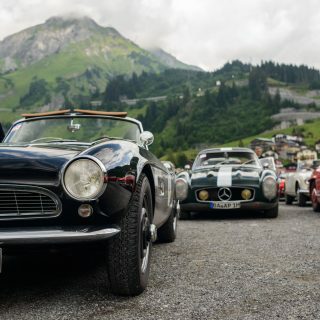 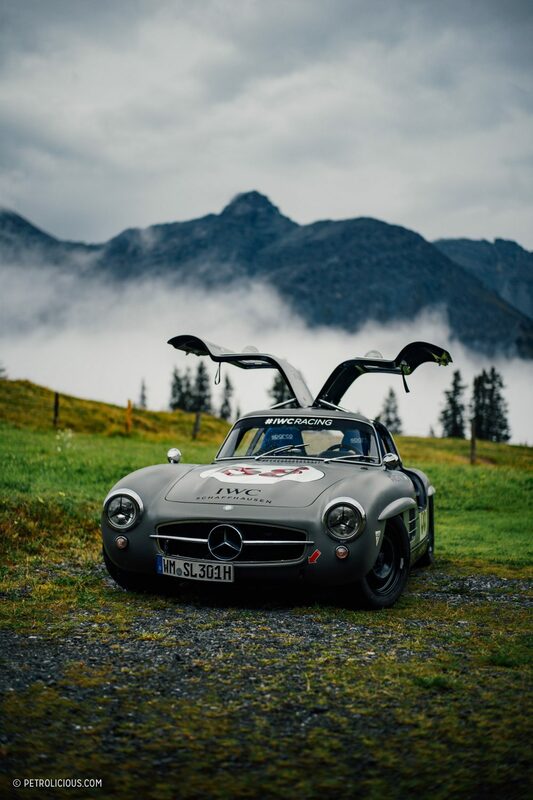 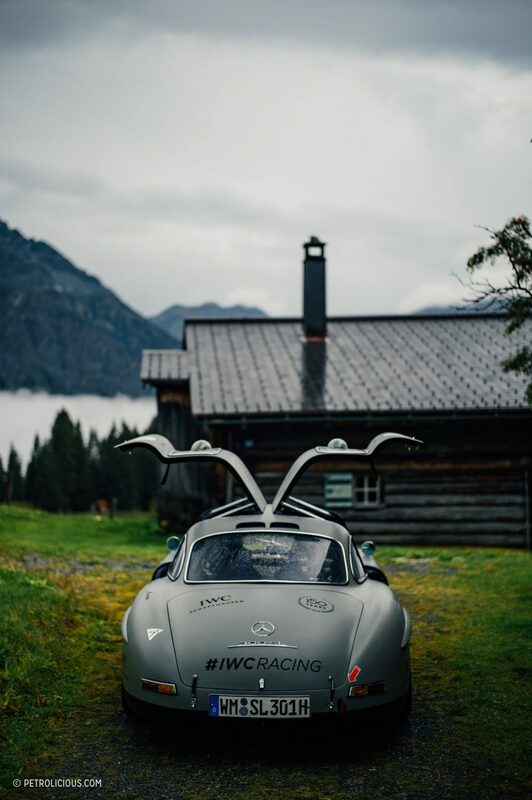 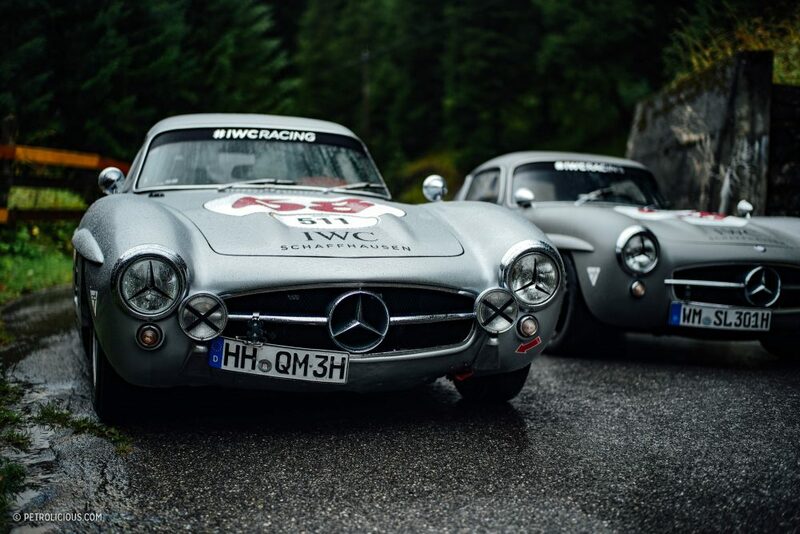 We were invited to Arosa as a guest of our friends IWC, who if you’ll remember from our time with them at Goodwood’s Members’ Meeting have been putting in the time and energy with HK Engineering to properly sponsor and compete with a vintage 300SL race team with some of the best pilots in the world. 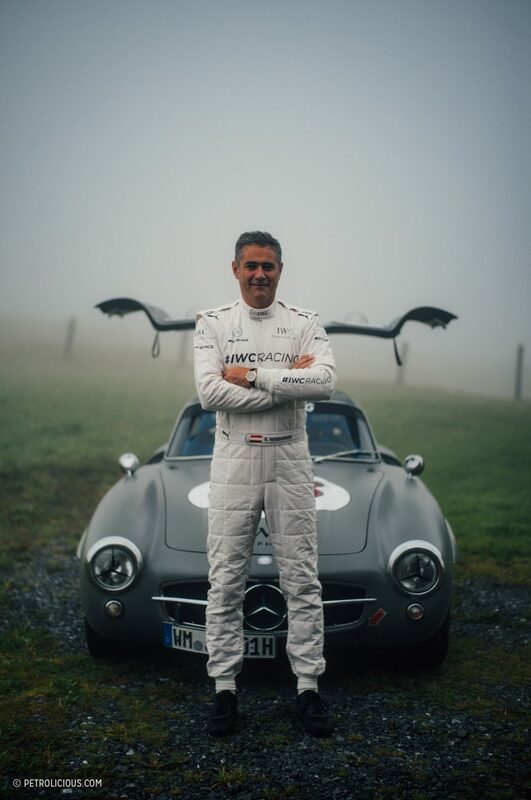 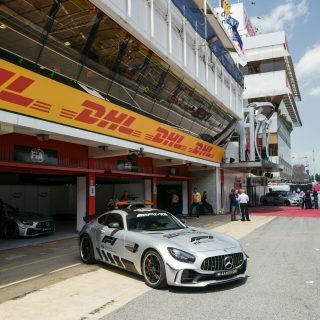 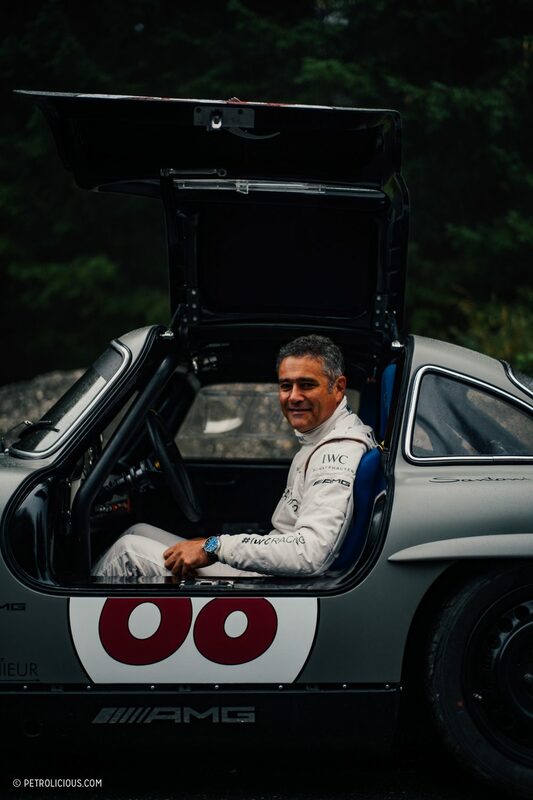 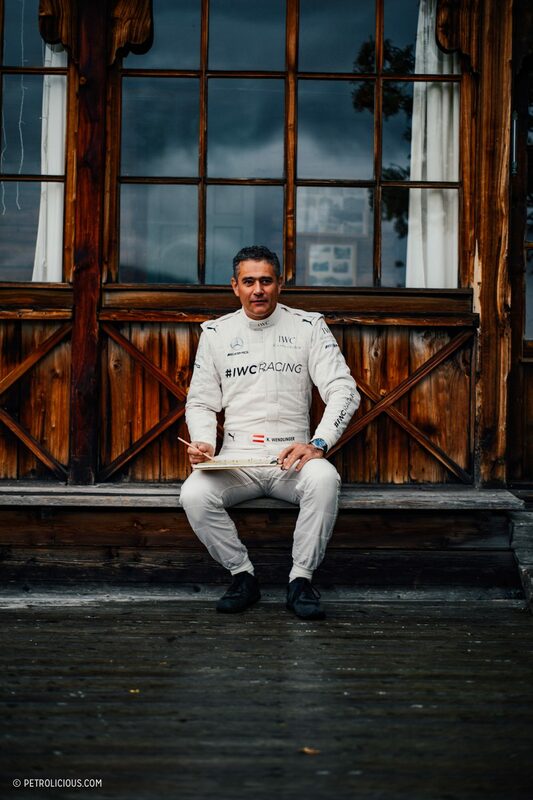 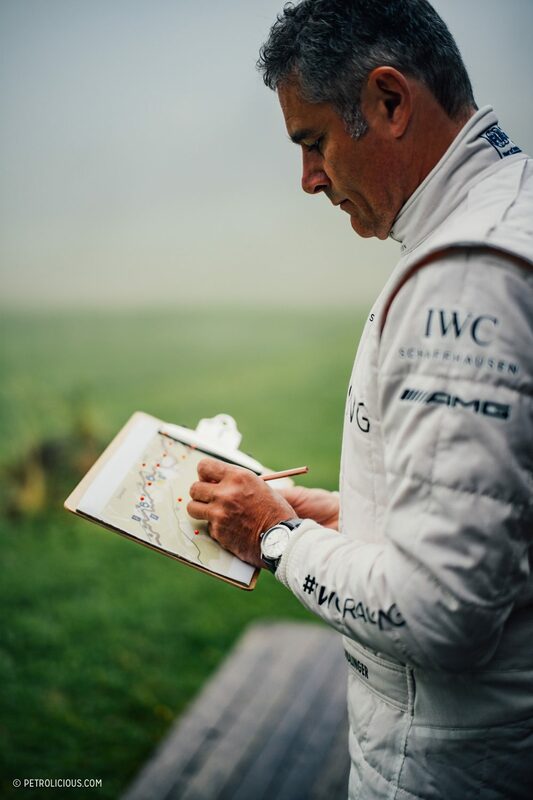 At Goodwood they had Scotsman David Coulthard at the wheel, but at Arosa they trusted another ex-F1 driver, Austrian wheelman Karl Wendlinger.